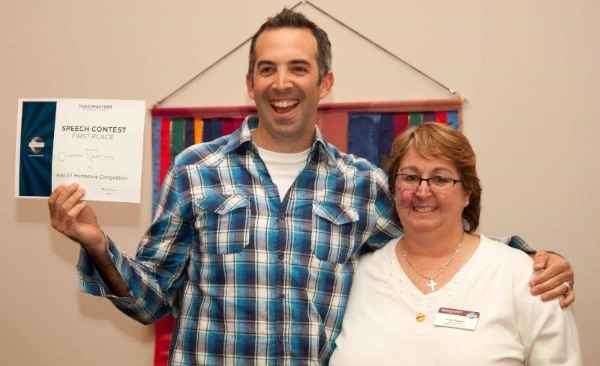 Home » Blog » Two Oceans Toastmasters Club has the funniest and best off-the-cuff speakers in the Area! 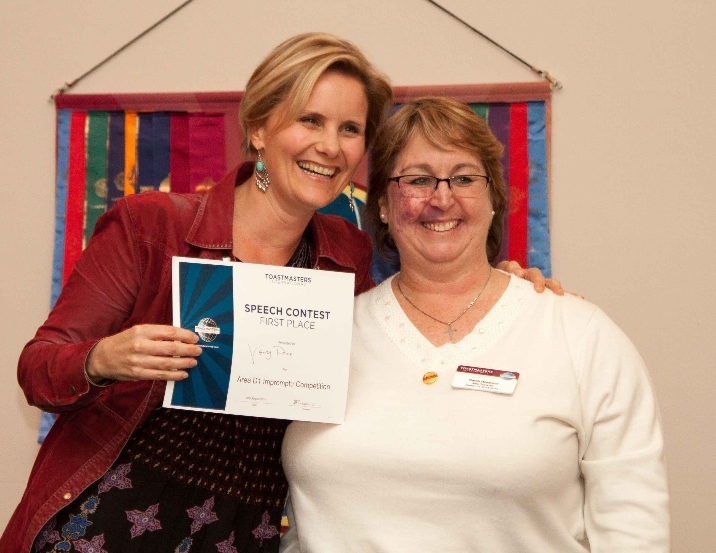 Two Oceans Toastmasters Club has the funniest and best off-the-cuff speakers in the Area! The atmosphere was right and the vibes were all set as four ‘Area Toastmasters Clubs’ (from Fish Hoek, Tokai, Newlands and Claremont) competed last week in the Area Humour and Impromptu Speaking Contest at Steenberg Golf Estate. All 15 contestants were geared up for action and Two Oceans Toastmasters (from Fish Hoek) emerged as victors, taking first place in both the Humorous and Impromptu categories. Chris Smyly, who was placed first in the Humour category and Verity Price who was placed first in the Impromptu category, will now go on to represent the Area at the Division contest taking place on 17 September. Two Oceans Toastmasters meets the first Wednesday of every month, in the Minor Hall at the Fish Hoek Civic Centre from 7pm. Guests are welcome to attend free of charge. Email devi.paulsen@gmail or visit www.twooceanstoastmasters.co.za for more information.